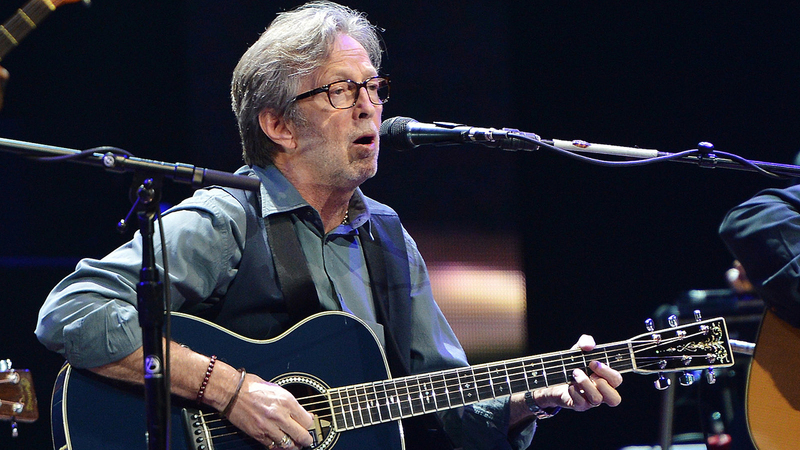 Eric Clapton’s Crossroads Festival Has Returned with Big Names: Jeff Beck, Joe Walsh and More. 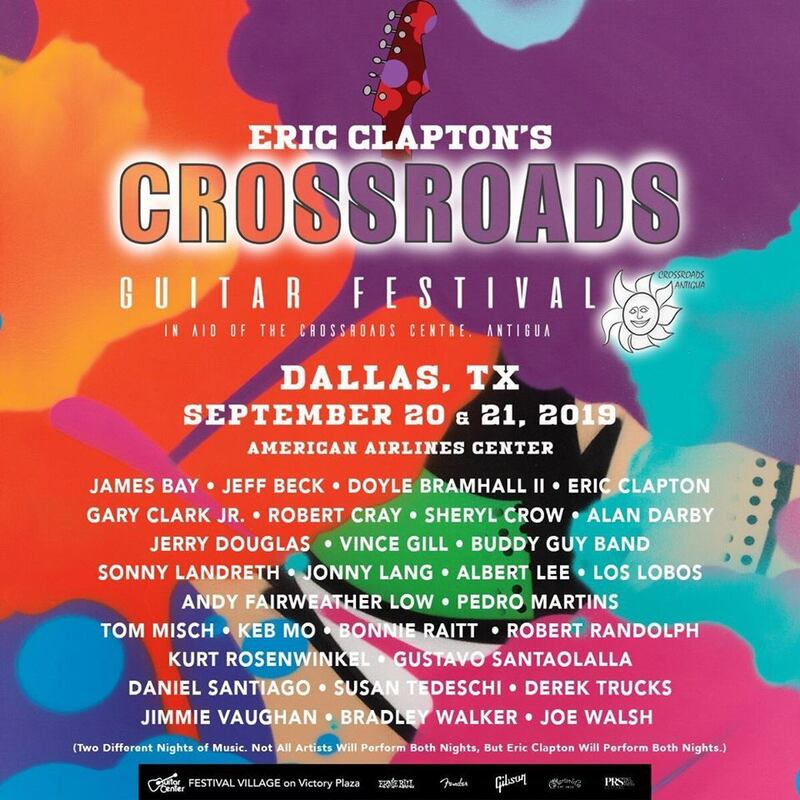 Long time Ernie Ball artist, Eric Clapton, announced the fifth installment of the Crossroads Guitar Festival. The Festival, which has become legendary in its own right for hosting performances and impromptu collaborations from the world’s most legendary guitar players, including Jeff Beck and Joe Walsh. 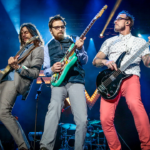 The festival will take place September 20-21 in the city that hosted the first-ever Crossroads Guitar Festival, Dallas Texas. 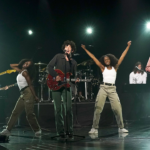 Since its inception, Clapton’s vision for the Crossroads Guitar Festival has been to create an event where his friends and contemporaries can have fun and perform together for the benefit of a good cause. All profits from the Festival will benefit The Crossroads Centre in Antigua, a treatment and education facility founded by Clapton for chemically dependent persons. This year’s Festival will feature two-nights of musical performances with once-in-a-lifetime guitar collaborations. Known as pioneers in their field, the roster of artists spans old and new. 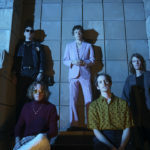 The audience can expect unrivaled entertainment, brilliant guitar work, surprise guests and impromptu jams that are the hallmark of these performers. In addition to the concerts, the Guitar Center Festival Village will be featured on Victory Plaza adjacent to the arena. 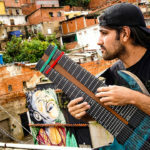 Some of the world’s best guitar and gear manufacturers, including Ernie Ball, will host interactive exhibits where guitar enthusiasts can plug in and play new products and classic favorites. 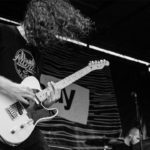 In addition, Guitar Center Festival Village Stage Presented by Ernie Ball will host master guitar clinics and solo performances by main stage artists, next generation guitar virtuosos, and special surprise guests. For more info: www.ericclapton.com or www.crossroadsguitarfestival.com. Donations to the Centre can be made via the donation button on the website.